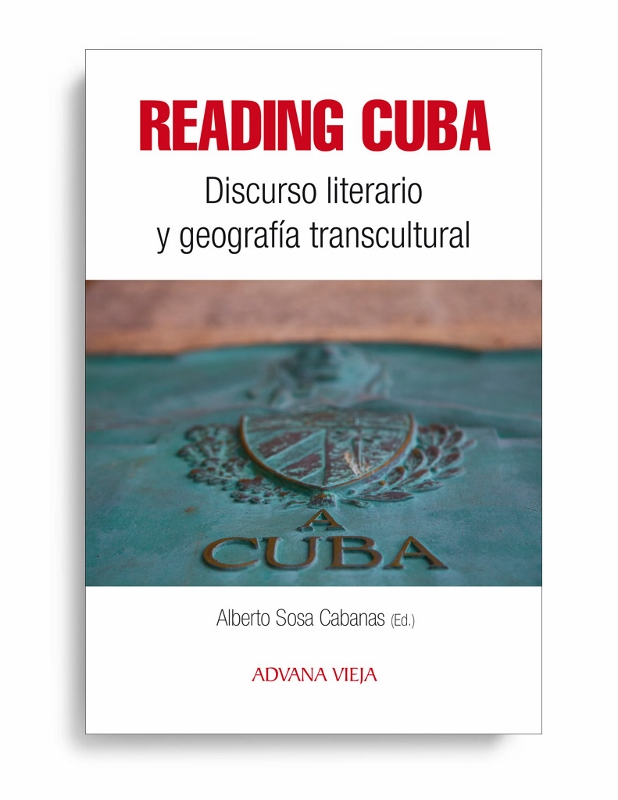 The Spanish publishing house Aduana Vieja has just published the bilingual book, Reading Cuba: Discurso literario y geografía transcultural, edited by Alberto Sosa Cabanas. The volume is based on a selection of papers presented at a 2016 interdisciplinary conference cosponsored by FIU's Cuban Research Institute and Department of Modern Languages. The book will be presented at Books & Books in Coral Gables on April 6. For more details, click here. Reading Cuba compiles critical essays by 21 scholars specializing in Cuban culture, who invite readers to rethink and update their notions of the Cuban nation. The book brings together diverse approaches to Cuba's literary and cultural production inside and outside the island, including theater, documentary film, and the Internet. The contributors examine processes and phenomena that are traditionally studied separately, isolated in the margins of various humanistic disciplines. The collection features prominent literary and cultural critics such as Eliana Rivero, Rafael Rojas, Laura Alonso Gallo, Belén Rodríguez Mourelo, Santiago Juan-Navarro, Maida Watson, Raúl Rubio, and Vitalina Alfonso, as well as younger scholars. Alberto Sosa Cabanas is a Ph.D. candidate in Spanish in the Department of Modern Languages at Florida International University. He holds a B.A. in Hispanic Literature from the University of Havana. He has received several research fellowships, including a travel grant from the Tinker Foundation, the Eliana Rivero Research Scholarship in Cuban Studies, and the Goizueta Foundation Graduate Fellowship from the Cuban Heritage Collection of the University of Miami Libraries. His doctoral dissertation focuses on racial representations in Cuban literature and art of the 19th and 20th centuries.